When the Dodge Viper became the SRT Viper in 2013, I became convinced that Chrysler—really Fiat/Chrysler—intended to kill off the Dodge brand. The evidence was there: Pickup trucks had been rebranded Ram. The Durango big crossover was—and is—in need of a full redesign, and none was in the works. Likewise, the midsize Journey crossover was—and still is—riding on the bones of a stormy previous partnership with Mitsubishi, and no update was imminent. Finally, there was talk of moving the Challenger sporty coupe over to the SRT brand as well. 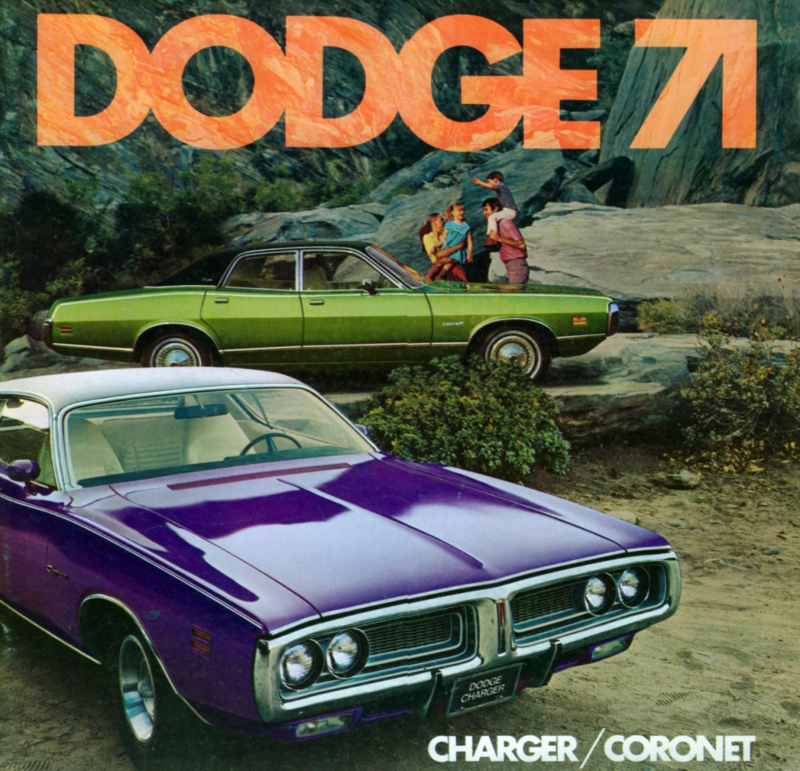 With the Avenger midsize sedan being phased out, this left Dodge with the Dart—a competent but slow-selling compact sedan—and the aging Grand Caravan to soldier along with. 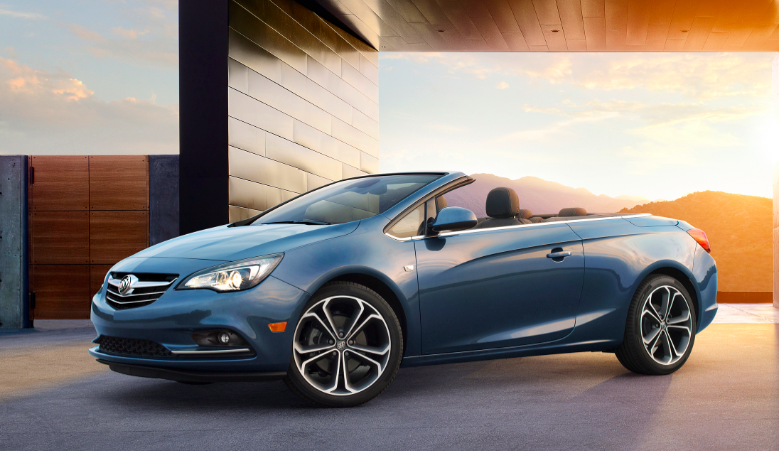 Buick returns to the ragtop market after a 25-year absence with the 2016 Cascada, a compact-sized four-seater with a power-folding soft top. It’s due on sale next month at a starting price of about $34,000. Note: The following story was excerpted from the February 2016 issue of Collectible Automobile magazine. Fiat Chrysler Automobiles CEO Sergio Marchionne. Since the shotgun marriage of Chrysler and Fiat in 2009, Fiat-Chrysler Automobiles CEO Sergio Marchionne’s annual press gathering at the North American International Auto Show in Detroit has become a much-anticipated event highlight. Note: The following story was excerpted from the December 2015 issue of Collectible Automobile magazine. 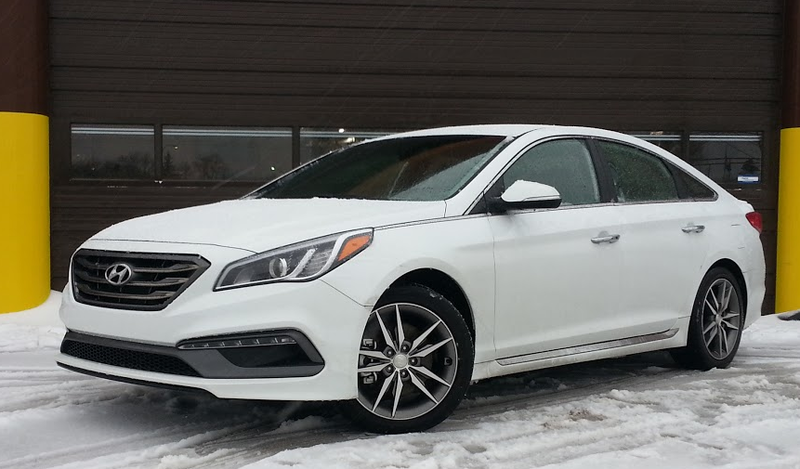 For 2016, the Hyundai Sonata Sport can be had with a normally aspirated 185-horsepower 2.4-liter four or the 245-horsepower 2.0-liter turbocharged engine fitted to our test car. 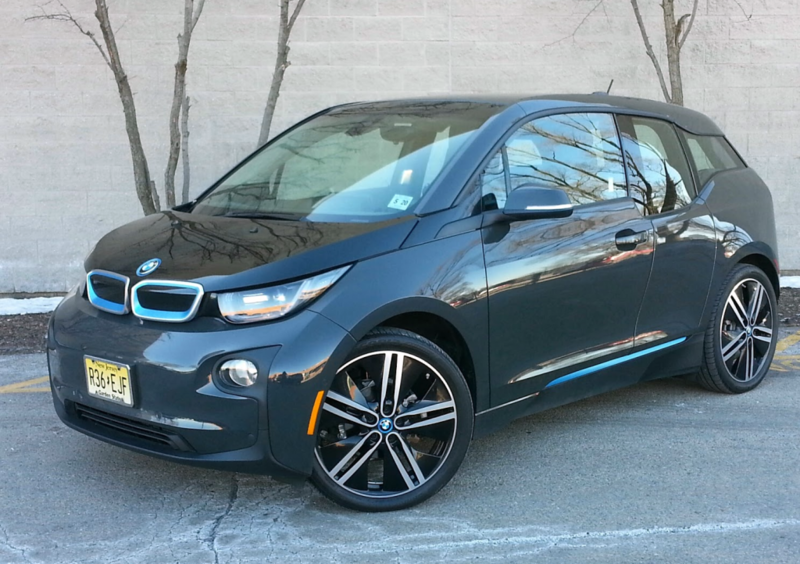 Opting for the turbo version adds $5525 to the sticker, but it brings with it a long list of extra features that help justify our tester’s $29,760 bottom line. 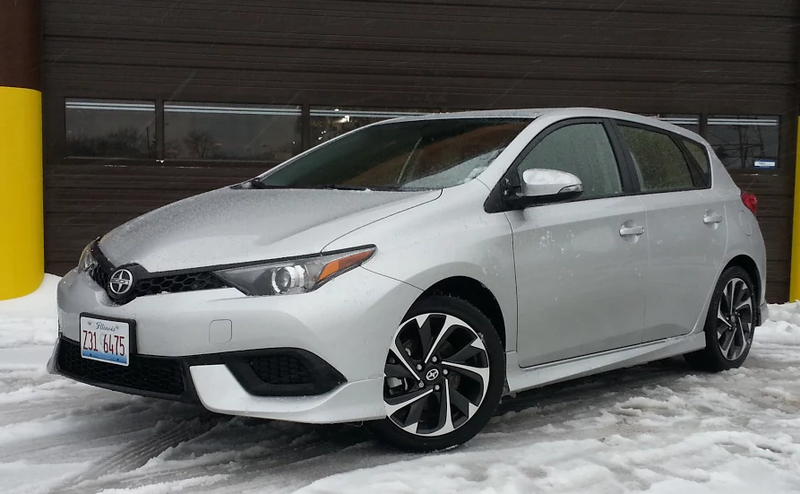 One of the Scion iM’s strengths is its value equation. 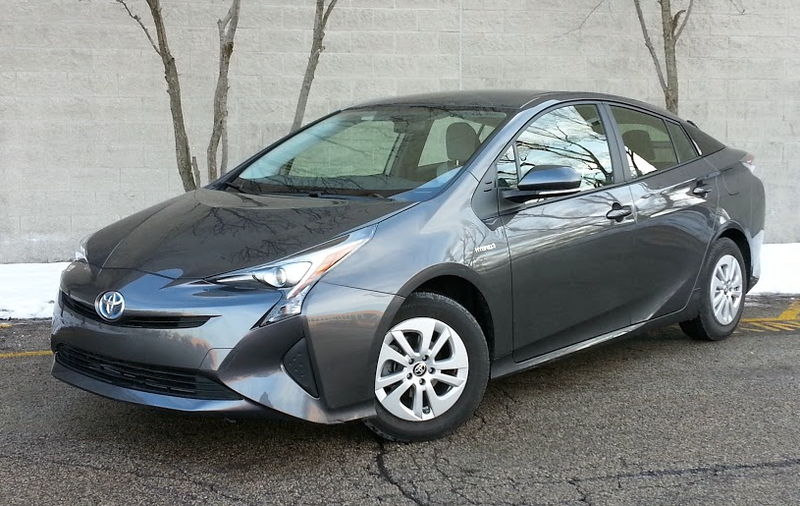 Despite its lengthy list of standard features (plus a few minor options), our manual-transmission test car came in at less than 20 grand.